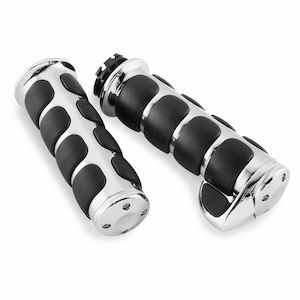 It's time to upgrade your bland factory rubber Harley grips with aftermarket options that improve comfort and style. 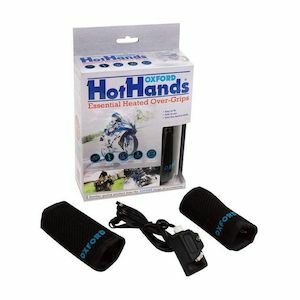 Different models of aftermarket grips fit every Harley Davidson rider's attitude and preference. Large rubber inserts inlaid into billet collars split the difference between comfort and looks. 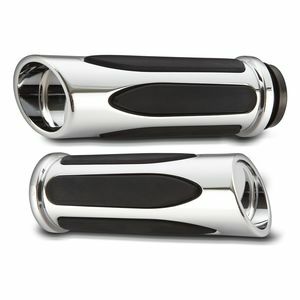 Chromed out or blacked out, these Harley hand grips provide custom styling and all day riding comfort to help alleviate arm pump and numb hands. Prefer a more classic looking grip for your HD? 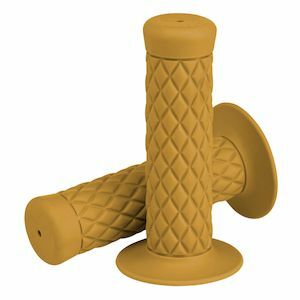 Vintage style rubber grips provide the quilted pillowy look to set off your new bar and riser set up. 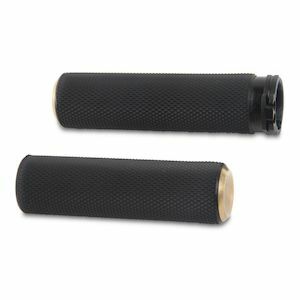 Or install some grips to emulate your old BMX set up. Handfuls of character and function can be had with just a simple upgrade of your stock grips. 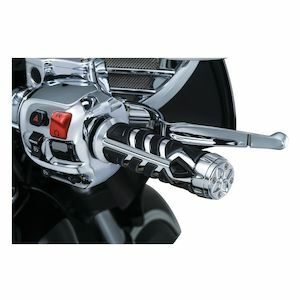 Most Harley Davidson grips will be of the 1" variety, but the newer Harley Street 500 and 750 models will use 7/8". 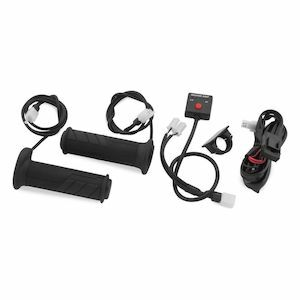 Sportsters are known to use a dual-cable throttle while HD's Touring bikes will use an electronic throttle by wire. 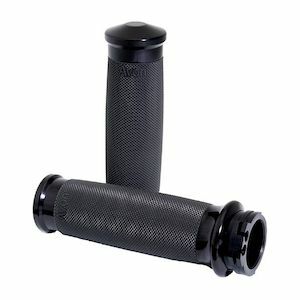 These are all things to consider when shopping around for aftermarket grips. If you have any uncertainties, feel free to reach out to our customer service department.